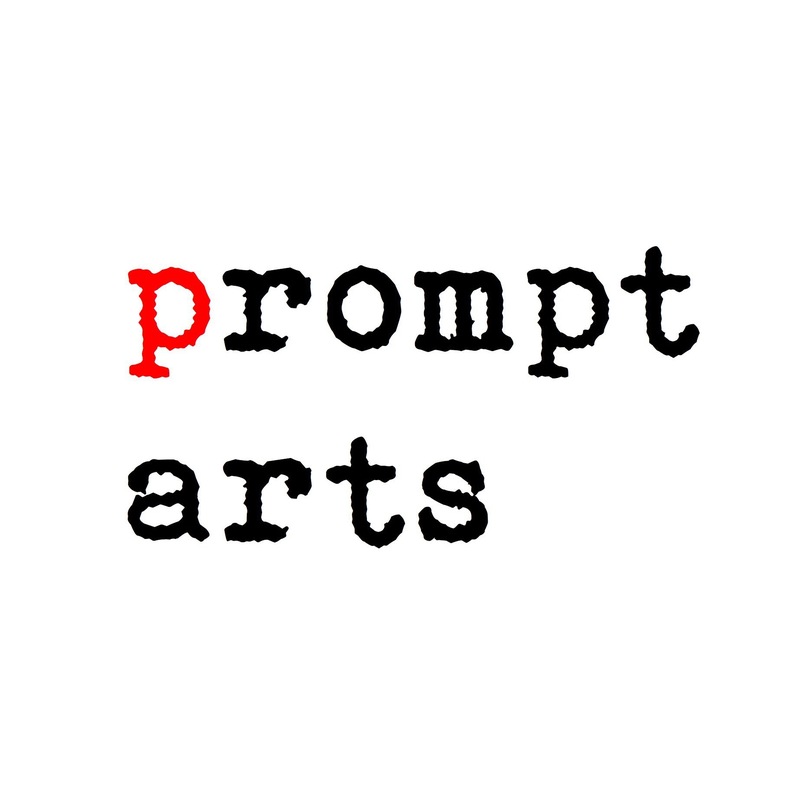 Prompt Arts creates and develops writing prompts, resources and events and makes accessible systems and platforms for people of all skill levels to develop and share work. Think of a writing prompt as a starting or “jumping off” point that helps focus the writer and make the blank page less intimidating. Gives the beginning or part of the story and leaves the writer to continue for example: Suzy found a piece of chicken in her vegetarian lasagne she called the waiter over and…. The writer uses an image as the starting point to create a story. They can describe the characters or narrative they see in the story or respond to a question based on the image. What is Mona Lisa thinking about? The writer uses music or sound as a starting point. They can write the story that the music makes them think, or respond to a question tied to the image. Why did James want this music played at his funeral? Made popular by the Oulipo, these test your style and skill and can challenge the writer’s technical abilities. Some examples might be: Use sentences less than 4 words long. Do not use the letter “t”. These are prompts that use the real world as the starting point. The writer is encouraged to use something from their world or life as a starting point. Write about what you see outside your window at 8am. Prompts are a good way for young or novice writers to start writing when they “don’t know what to write about”, as well as a good way for more experienced writers to keep in shape by writing about things they normally wouldn’t choose to write about.